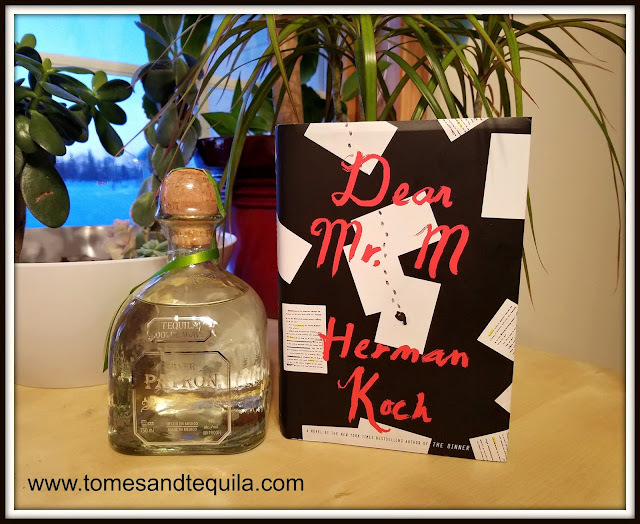 Blogging for Books was nice enough to send me a copy of Dear Mr. M by Herman Koch, which had me super excited. 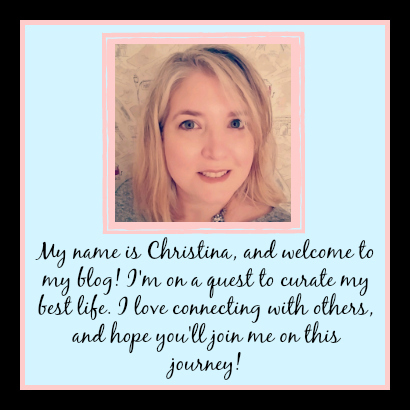 I'd previously read his book The Dinner for a book club of mine and although I wouldn't say it was enjoyable, it did hold my interest and have tons of topics for discussion. For some reason this book sat on my pile for quite awhile before I actually completed it. I eagerly grabbed it initially, read the first couple pages...set it back down again, and then didn't pick it back up again for months. The guilt for not completing it quickly was pretty bad considering it was very kindly sent to me to review. This is a very European book. The author lives in Amsterdam, and his books are translated into English. You can tell. Dear Mr. M is heavy...and I don't mean weight/heft/page wise. It starts fairly straight forward and simple enough, but as the book goes along it gets more complicated and almost erratic. And I'm pretty sure it's on purpose. This review is probably going to be short and purposely vague, as I don't want to give anything away...and I'm still not sure I processed everything, to be honest! Mr. M is an aging writer whose biggest work, Payback, was inspired by the real-life events of a school-teacher who disappeared and was presumably killed by two teenagers...one of which he'd had an affair with. His sales have declined and he's more than a little disgruntled. No one pays him as much attention as they used to, with the the exception of his mysterious neighbor. Said neighbor has big plans for Mr. M. He watches him regularly. He watches Mr. M's wife and daughter. He knows their favorite restaurants. He listens to Mr. M get up to use the bathroom in the middle of the night. He is not a fan. But why doesn't he like him? And exactly what does he plan to do to him? Although the book also has chapters from the point of view of his wife, some of the teenagers who were in his book Payback, and the teacher who disappeared...the book is mainly about Mr. M and his neighbor. And you don't really get the full extent of their story until the last couple paragraphs of the book. I recently saw this book on a list of 10 books to read if you love Stephen King, and I just didn't see it. It has fabulous reviews though, so maybe it's just me. There is some great stuff in here about being an author, and Dutch politics/society. So if those are things that interest you, definitely pick up this book. But the intrigue and suspense of a King novel just weren't there, in my opinion. I knew there was going to be a twist, but it didn't pan out as well as I'd hoped. So while others loved it, I'm sticking with my 3 stars. It is written well, but I just wasn't pulled into the story and found myself glazing over during a huge chunk of the story. But I would still pick up another of his books. I'm not anti-Koch, this one just wasn't a favorite. Do you enjoy twists in your mystery books? Do you have a favorite? Let me know in the comments or over on my Facebook page.